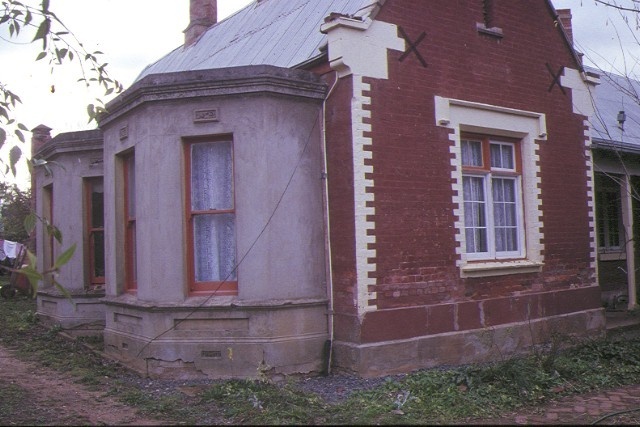 Broadoaks, 31 Gingell Street, Castlemaine is a single storey house erected in 1854 as the district police inspector's residence, the architect being CD Balmain. The house is asymmetrically planned with a projecting gable wing decorated with gable feet and vent and drip mouldings. To the side of the wing are two projecting rendered polygonal bays and across the front is a timber verandah. 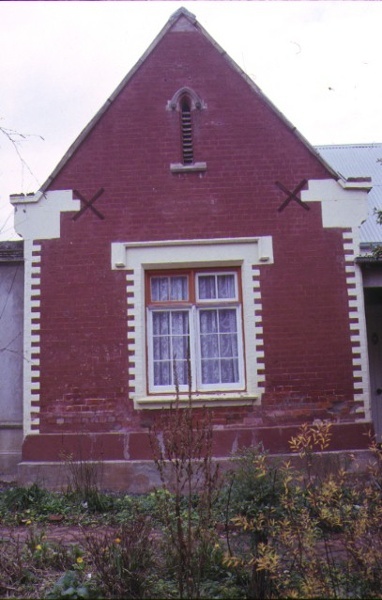 The house is constructed of face brick with polychromatic brickwork used as dressings. 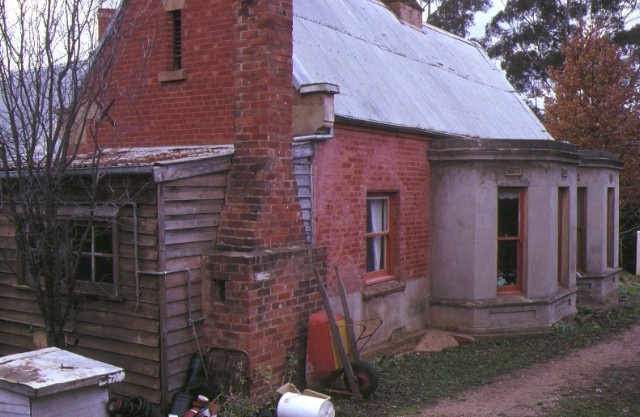 It originally had a shingle roof but this has been replaced with corrugated iron. This house has important historical associations as the first permanent police residence and for its connection with the explorer Robert O'Hara Burke who lived here between 1858 and 1860. Architecturally, it is an early example of Gothic Revival in Victoria and is distinctively detailed. 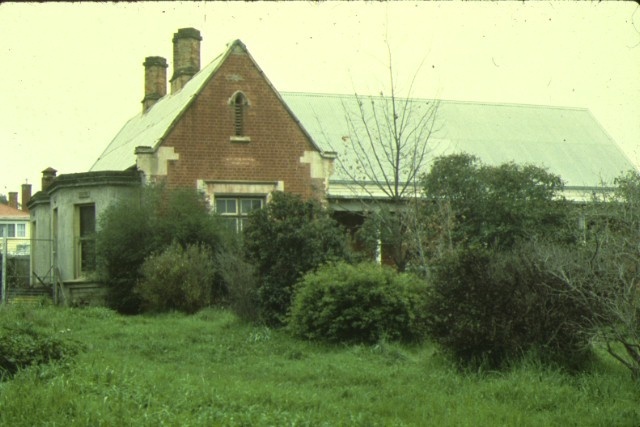 Broadoaks, 31 Gingell Street, Castlemaine to the extent of the whole of the land described in Certificate of Title, Volume 6877, Folio 254 and buildings thereon.